KTuner Flash System for 09-14 Honda Ridgeline. The Ktuner Flash system will allow you to reflash your factory ECU via the stock OBD2 diagnostic port. 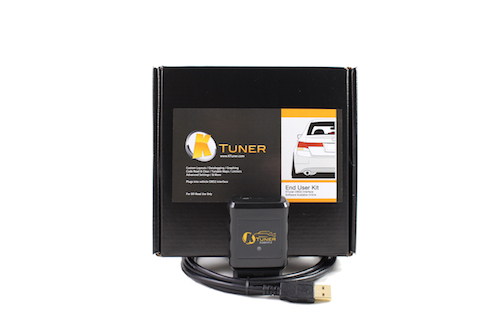 The KTuner flash system plugs into your stock OBD2 diagnostic port, then you connect the KTuner Flash system to your laptop via a USB cable. Using the KTuner software you can reprogram/reflash your stock ECU for performance gains and to suit your engine modifications.